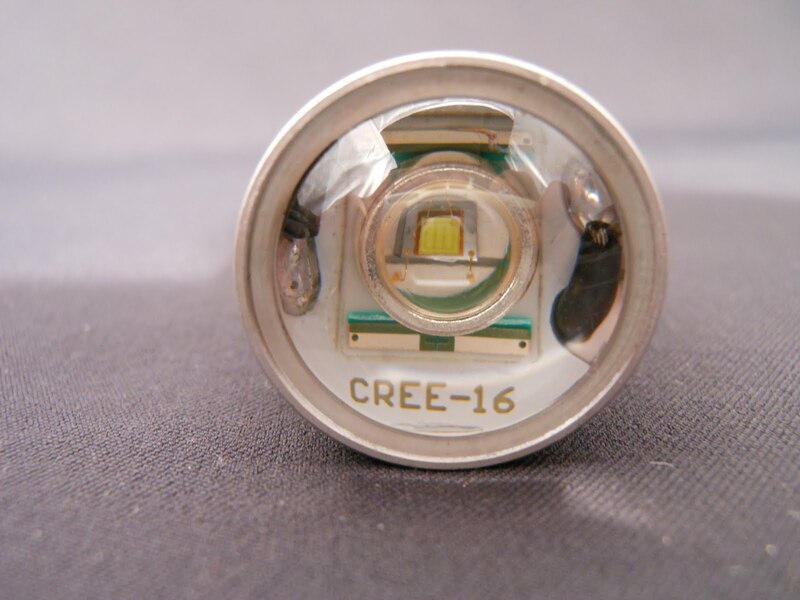 Click the button below to add the 100 Series - 5W CREE LED Q5 high-power reverse bulbs (socket 7440) to your wish list. 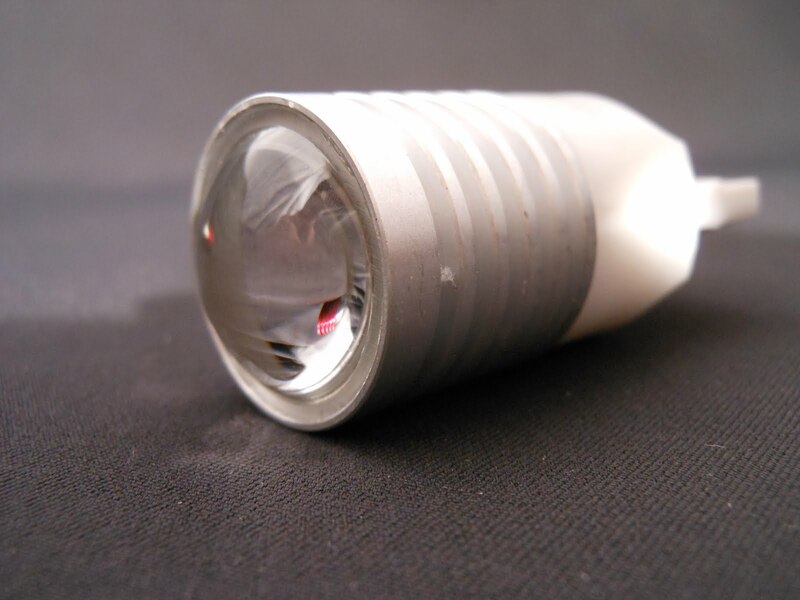 100 Series 5W Q5 CREE high-power LED socket 7440/7443 reverse bulbs. Includes one pair (2 bulbs). I have used these lights in a few of my Land Cruisers. Used them on my 60 (different socket obviously), and using them on my 100. They are great and bright. These lights make my backup camera display like it's daytime! Takes about 2 minutes each to swap-out. I have always liked to have bright back up lights since I live in a rural area that is pitch black at night. 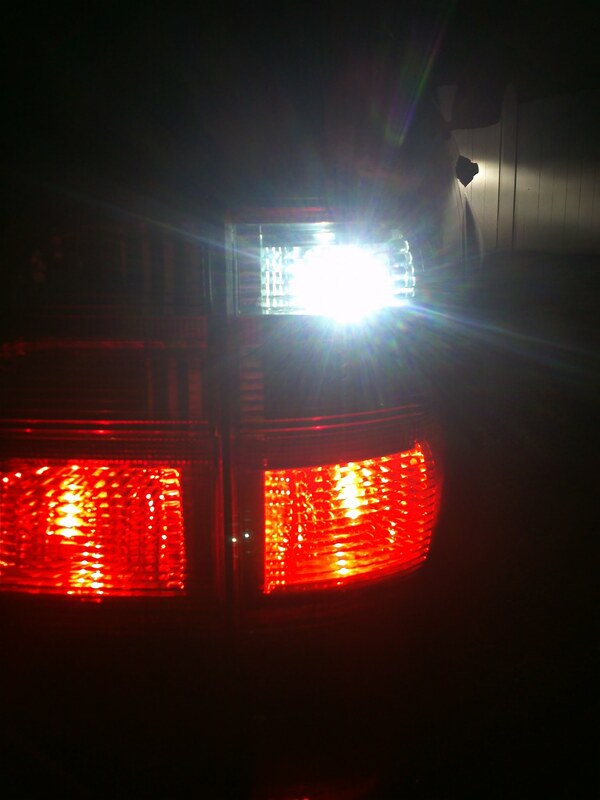 On my last truck, I even installed an external fog lamp to help the stock back up lights. I just bought a Landcruiser, and happened upon a thread in the Ih8mud forum on Pfran backup lights. They had good reviews so I bought a set. These things are great. They fit in the stock location, took five minutes to install, and are a big improvement over stock. I cant wait to try the interior light set.